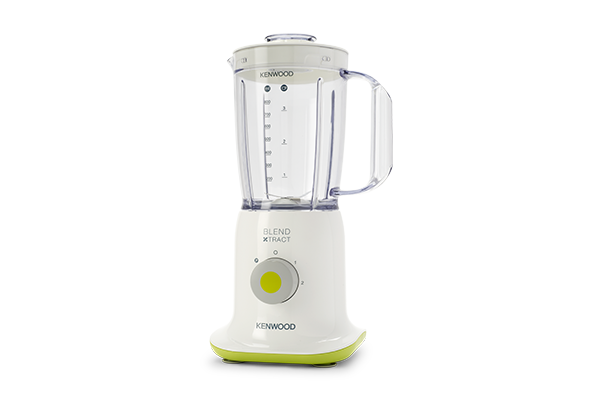 If you're a cook with big ideas and a small kitchen, the super-compact, white Kenwood BL237 Blender will always work for you. 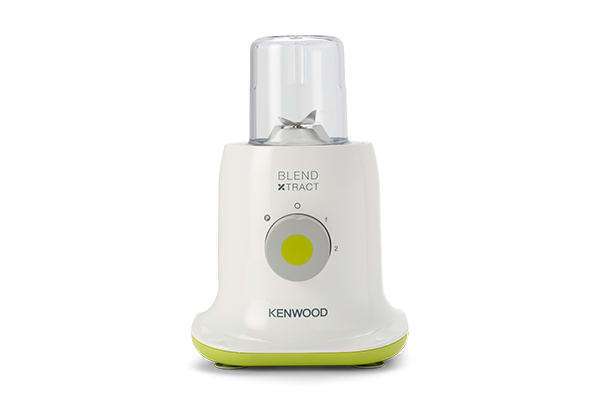 It may look small, but you'll find it's a big help for in grinding spices, creating smoothies, soups and sauces in seconds. 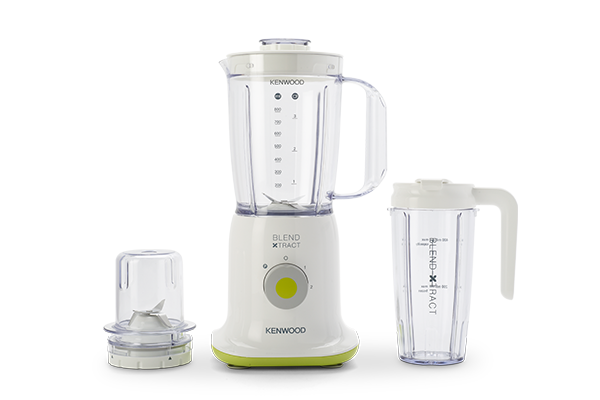 The white Super Compact Blender BL237 has a 350W motor and a 1 litre plastic goblet with stainless steel blades, plus two blending speeds, a pulse function, a separate mill for spices, herbs, nuts and coffee beans and a smoothie to go goblet ideal for fresh smoothies on the go. An additional 450ml goblet with travel lid, ideal for fresh smoothies on the go. Durable blades for excellent results that are easy to clean. Giving more flexible user control. Super compact with 0.8L working capacity.